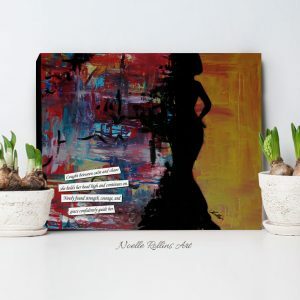 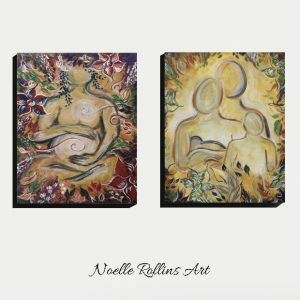 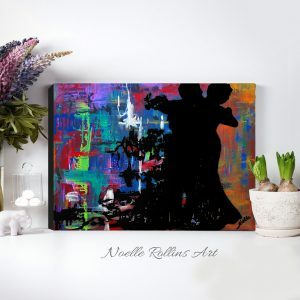 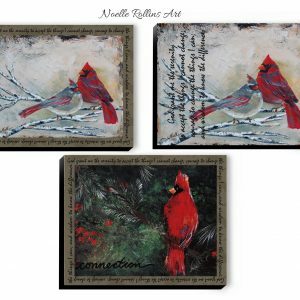 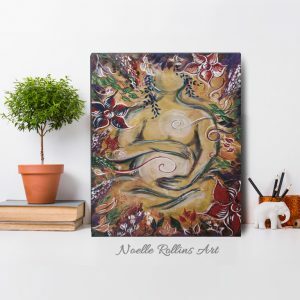 The Noelle Rollins Art Inspirational artwork is created from the belief: sometimes we must push forward and make things happen. 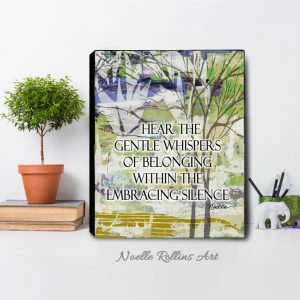 other times we must gently allow life to flow in. 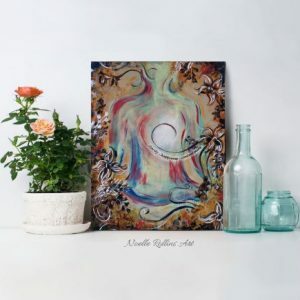 We create artwork and décor to help others create inspired lives. 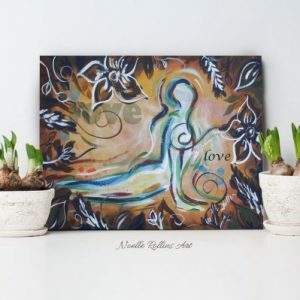 We believe in living as authentic as possible and when we can each shine our own light, we help give strength to others to do the same. 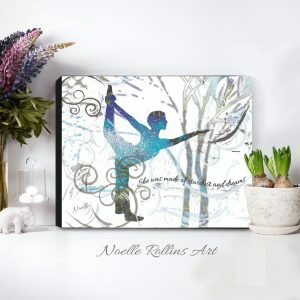 Making this world a brighter place, together. 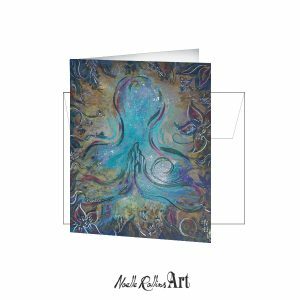 You can find artwork in the form of matted prints, canvas prints, and note cards currently.